Thank you NASA! The space agency shared a wonderful new view of the Aurora Borealis and Aurora Australis in stunning ultra-high-definition footage posted online. 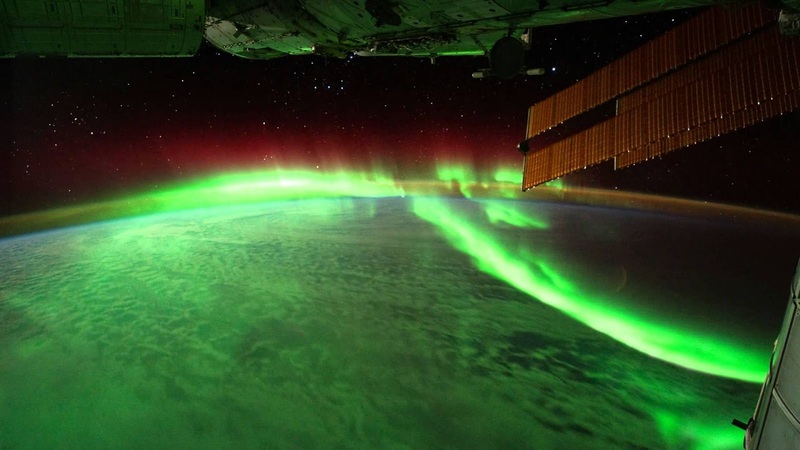 Time-lapse videos shot from the International Space Station show the phenomenon, also known respectively as the Northern and Southern Lights, swirling around in full swing below.